Three-Bedroom Holiday Home in Sogne is located in Søgne. 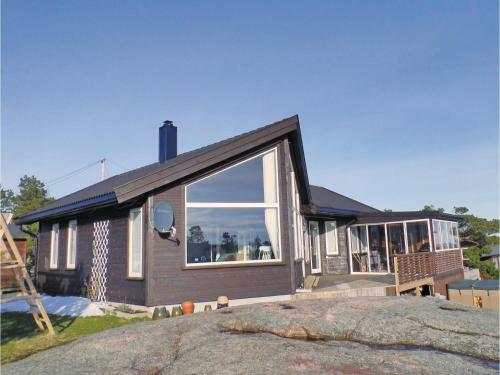 The holiday home has sea views and is 15 km from Kristiansand. The property includes a living room with a TV. The accommodation is fitted with a kitchen.